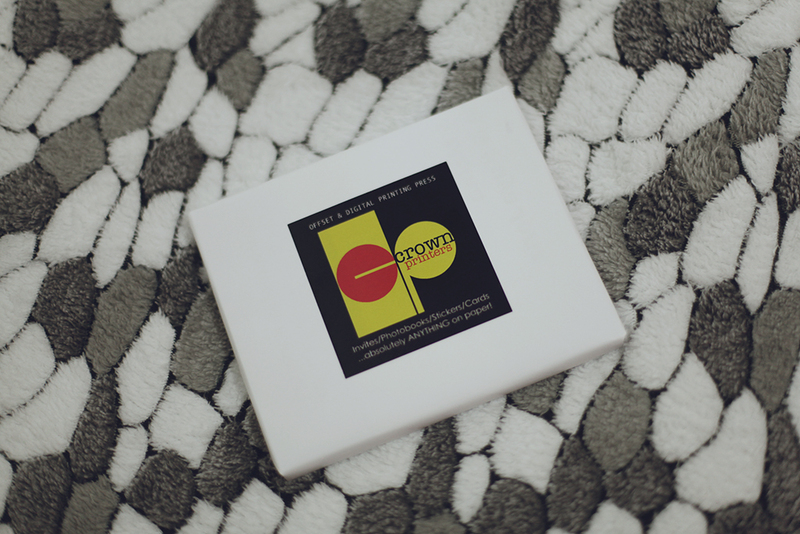 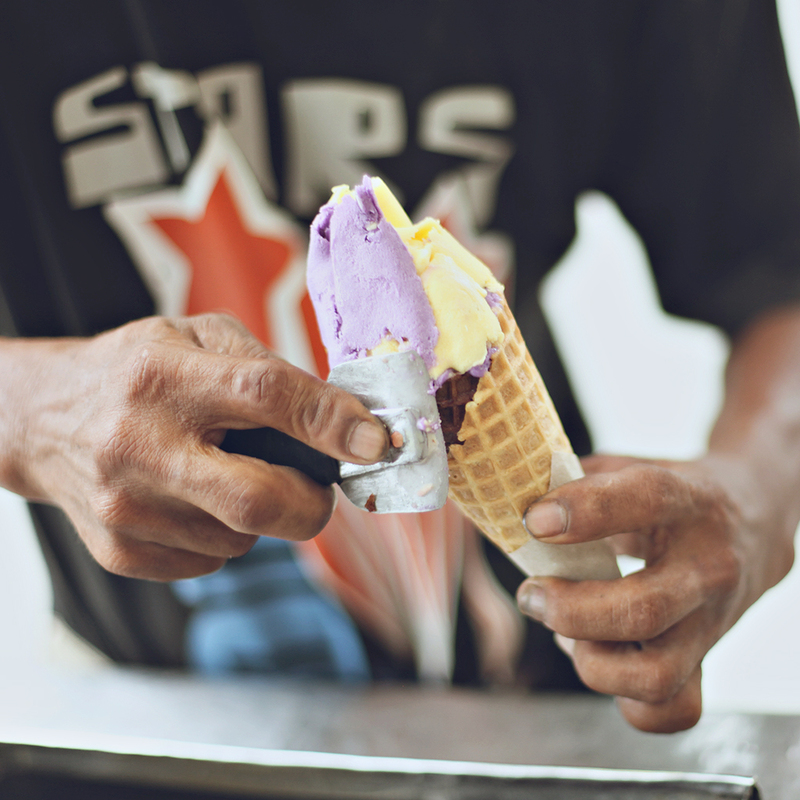 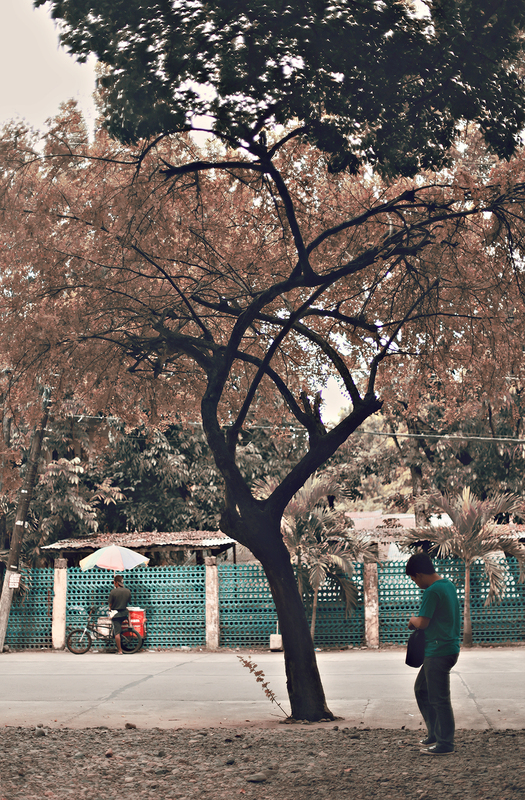 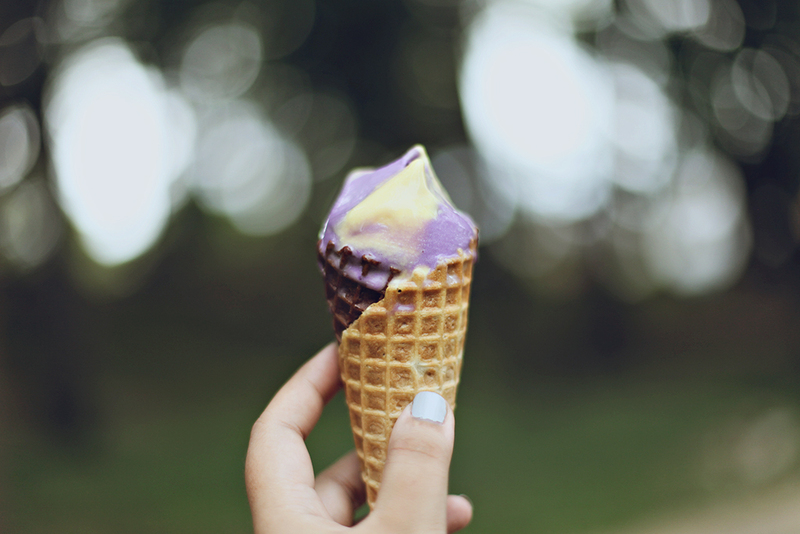 We went delivering design prints a couple of days ago for a little one who's going to have his christening soon then went hunting for an old time childhood favorite in the streets of Laoag on a humid afternoon, the dirty ice cream. 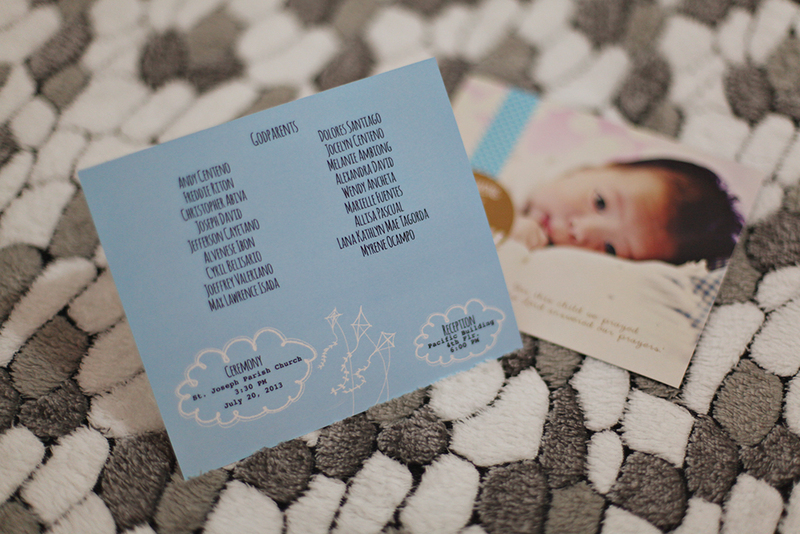 His invitation was designed and photographed by yours truly and were printed in Crown Printers. 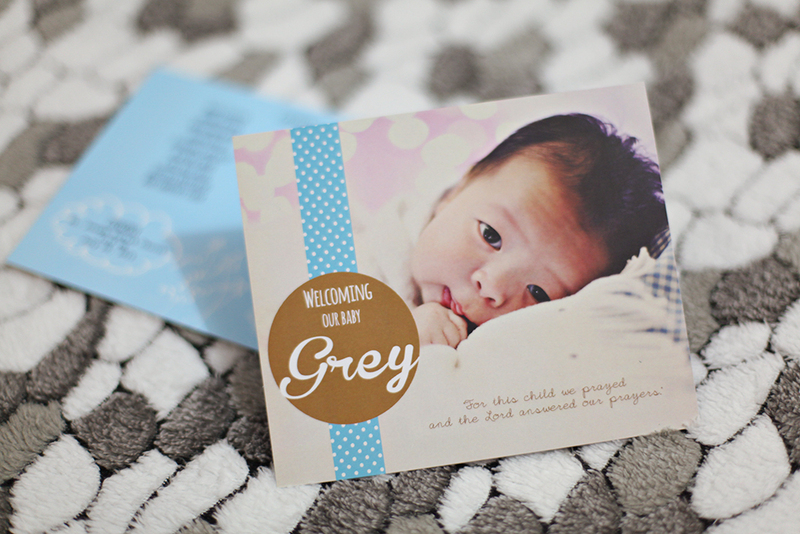 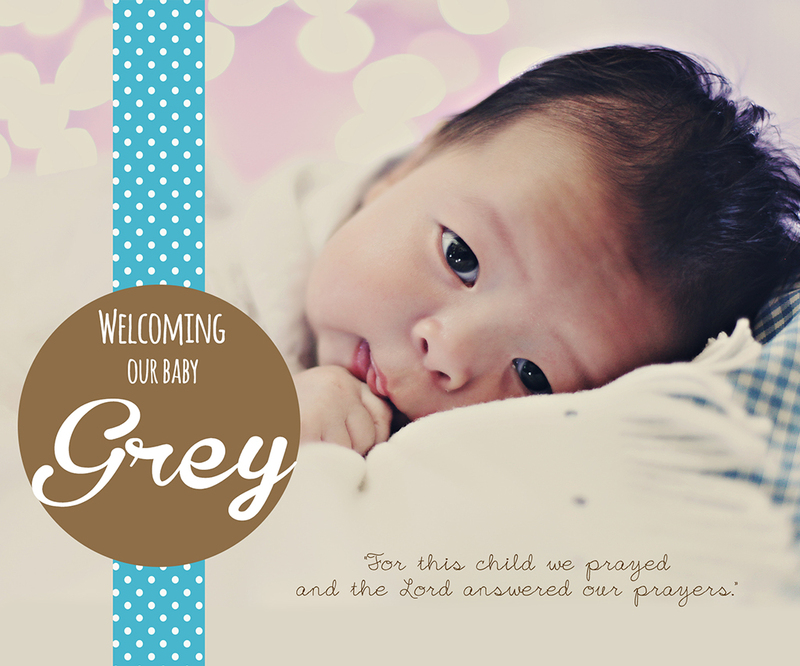 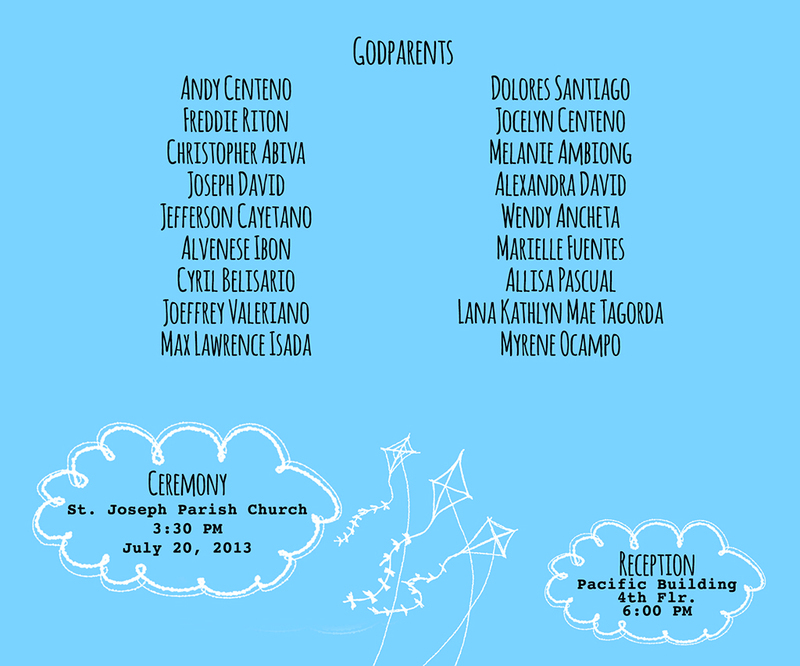 For any design job like such as this, i always opt to have it printed in matte paper to make the pastels and baby colors look really soft and light. 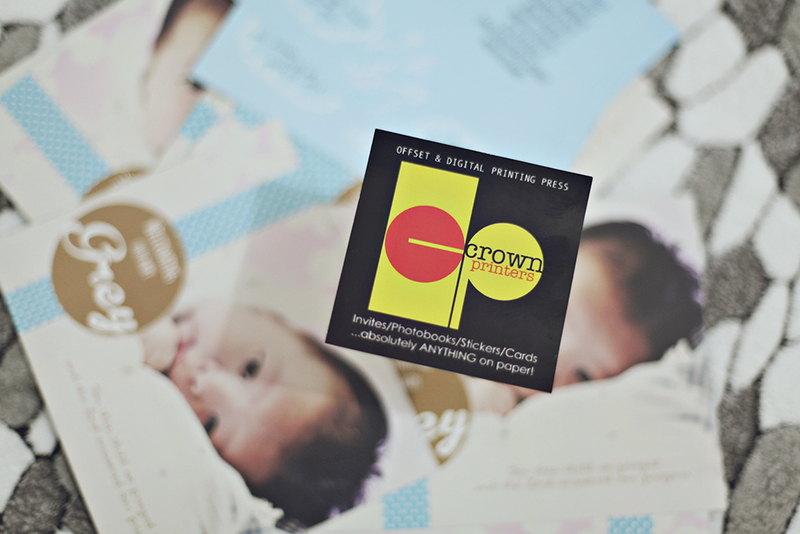 You can check out Crown Printers' facebook page on my sidebar, under "affiliations" for inquiries regarding their printing services. 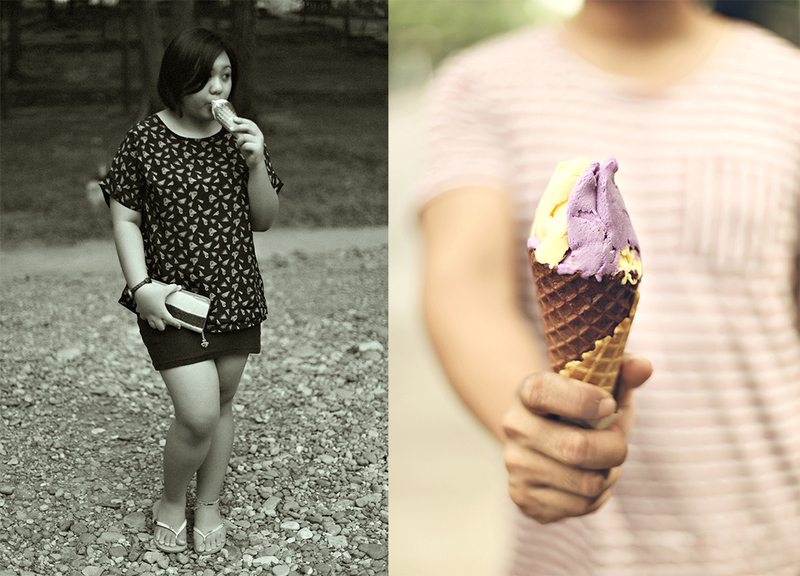 ... and then we went ice cream hunting.